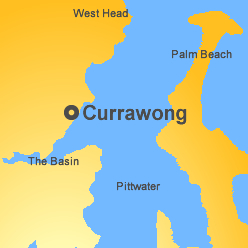 Currawong is a large area of mostly undeveloped bushland situated on the upper Western Shores of Pittwater and backing onto Ku ring gai Chase National Park. 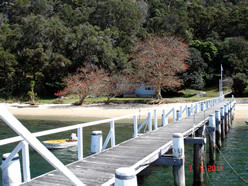 This tract of land was a privately owned union holiday camp before being sold to developers in 2008. The subsequent development proposals created public awareness as to the extent of urbanization proposed and its effect on the natural environment. 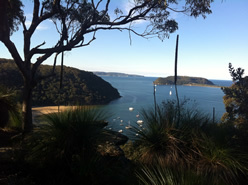 Following a campaign led by Friends of Currawong, the NSW State Government and the former Pittwater Council purchased the land in 2010. 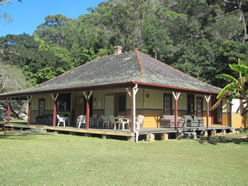 The Foundation is currently waiting for a Plan of Management to be established prior to commencing bush regeneration. 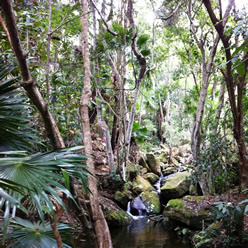 PEF has received $1.4 million from a generous donor for bush regeneration and other environmental upgrades, and is currently waiting for a Plan of Management to be established prior to commencing bush regeneration and other environmental projects at Currawong. Other funding comes from Northern Beaches Council and NSW Government.